As the Principal/Licensee of the One Agency Ramsgate Beach & Menai Office selling beachside and premium properties within the St George & Sutherland Shire areas. 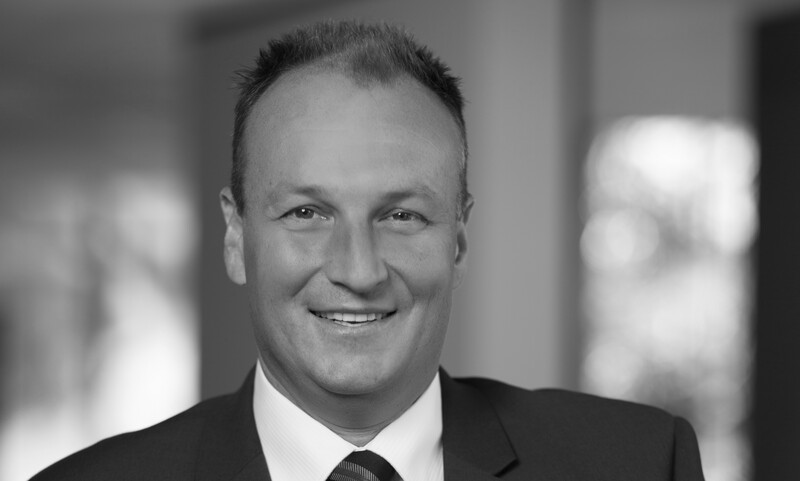 As well as being a licensed agent, Adam is a member of the NSW Real Estate Institute and has over 25 years experience behind him. He attributes much of his success to his attention to detail, his professionalism and his absolute dedication to achieving the best possible results for his clients. His outstanding results speak for themselves, but Adam firmly believes that his ability to instill trust and confidence in his clients plays an essential role in the strong relationships he builds with them. He approaches each client and property with the same level of energy and enthusiasm and his affinity with The St George & Sutherland Shire and its residents ensures that he understands the appeal of the area and its unique selling points.